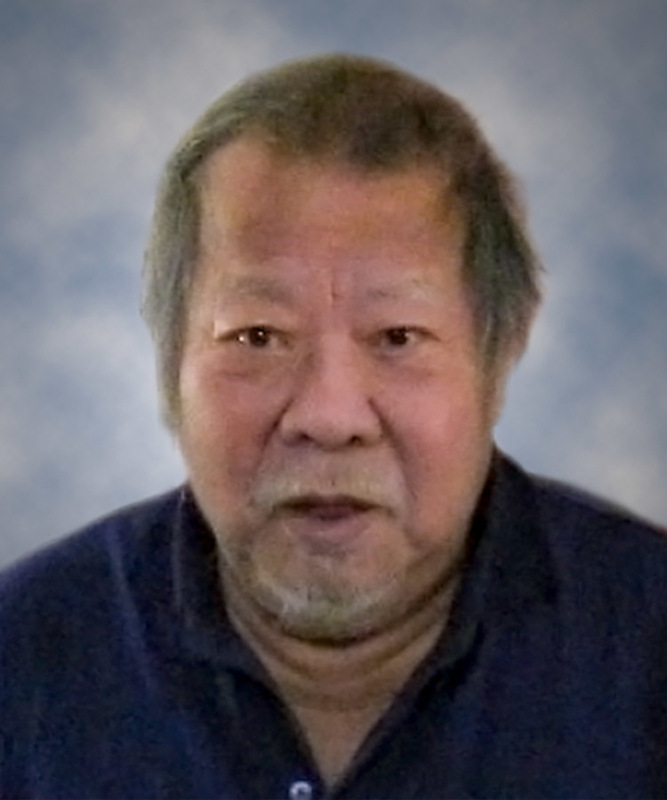 Mr Wong was a very kind and generous soul that will not be forgotten. He was a wonderful grandfather and loved his family. Spreading hospitality with relatives was very important to him and he enjoyed spending time with family and friends. He was an amazing cook! Rest In Peace YeYe. We will miss you.